Human rights groups have constantly criticized China’s treatment of minorities with alarm and outrage, particularly due to Chinese military policing in the Xinjiang province, China’s ban of Quranic study for some ethnic groups, and the surveillance system in Tibet. In response to criticisms of its human rights policies, China has asked the United States to “look in a mirror” and has denounced the crusade of human rights as hypocritical. This panel will explore the modern politics of ethnic group relations in the People’s Republic of China and how the state manages its relations with its minority groups. It will discuss how the history of these groups influenced the modern ethnic politics we see today and whether this is a new trend in China or a normal trend based in a history of minority repression. We will also discuss the future of Chinese ethnic relations and how the role of Chinese ethnic politics may influence China’s role in the global world order as it seeks to become a modern superpower. 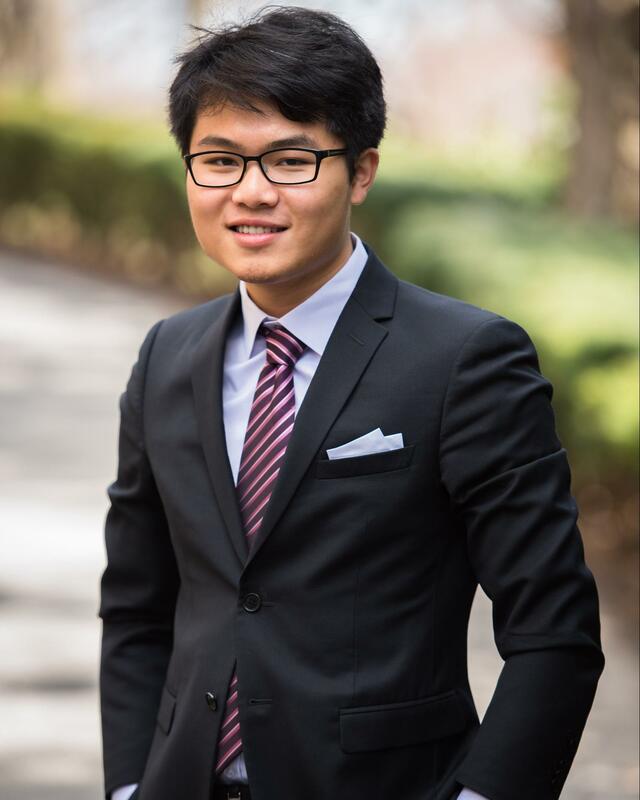 Yicheng ‘Jerry’ Zhang is a first-year student from China. He was born in the city of Shanghai, where he lived for 18 years and received his education before coming to Tufts. He is planning to major in International Relations and History. As a Manchu himself, the issue of ethnic minority in China is one close to his heart. Apart from SURGE, he is also involved in ALLIES. He enjoys travelling, studying cross-cultural interaction, and making miniatures. 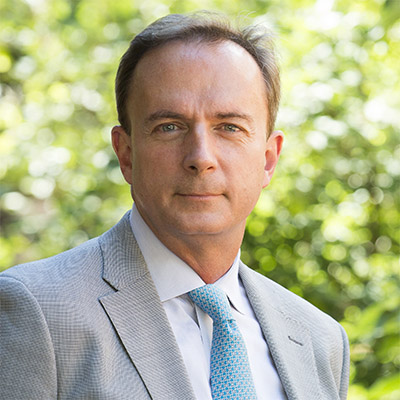 Mark Elliott is the Vice Provost of International Affairs at Harvard University, where he specializes in Chinese history with a unique interest in the Qing Empire’s policies toward frontiers and ethnicity. Alongside this, he represents Harvard to foreign governments and other academic institutions. After receiving his B.A. and M.A. from Yale University, Dr. Elliott went to UC Berkeley for his Ph.D. Dr. Elliott currently teaches late Qing Dynasty history, as well as Mongolian and Manchurian language studies. He has published extensively about the Qing Dynasty and has specialized in using largely untouched Manchu archives to delve into the history of late Imperial China. Dongyan Blachford is a Professor of Chinese Studies at the University of Regina in Saskatchewan, Canada. She attended Beijing Foreign Language University, where she got her B.A., before receiving her Masters of Education from the University of Regina and her Ph.D. from the University of Toronto. Her Ph.D. specialized in ethnic language and education policy, and much of Dr. Blachford’s expertise focuses on Chinese race relations, education policy, and the lives of China’s ethnic minorities. 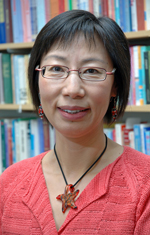 She has been published in many journals for her research on ethnic disputes, economic impacts on minority populations in China, and global barriers to international education.